HOPE AACR is divided into seven geographic regions. Each region has a Regional Director who is responsible for overseeing day-to-day operations. 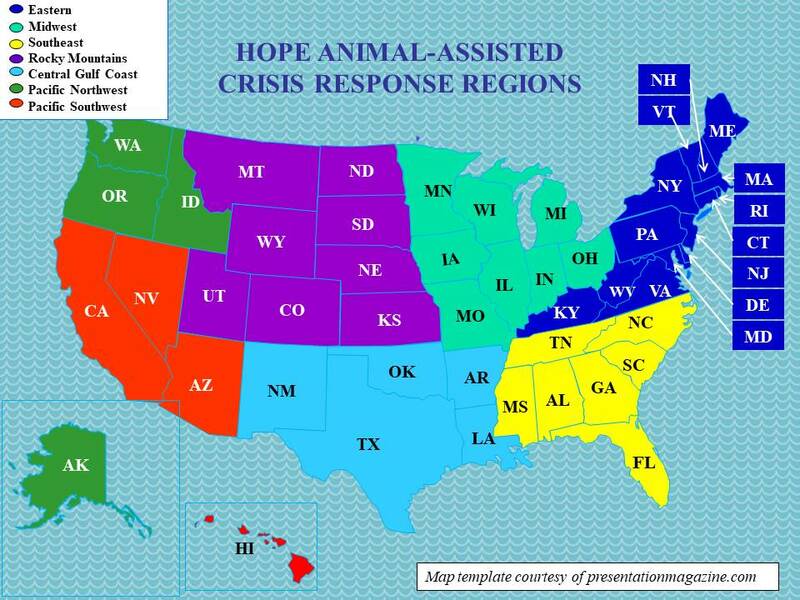 Crisis response teams are deployed from each region as necessary, and do travel out of their home region. Our newest region is the Midwest Region!